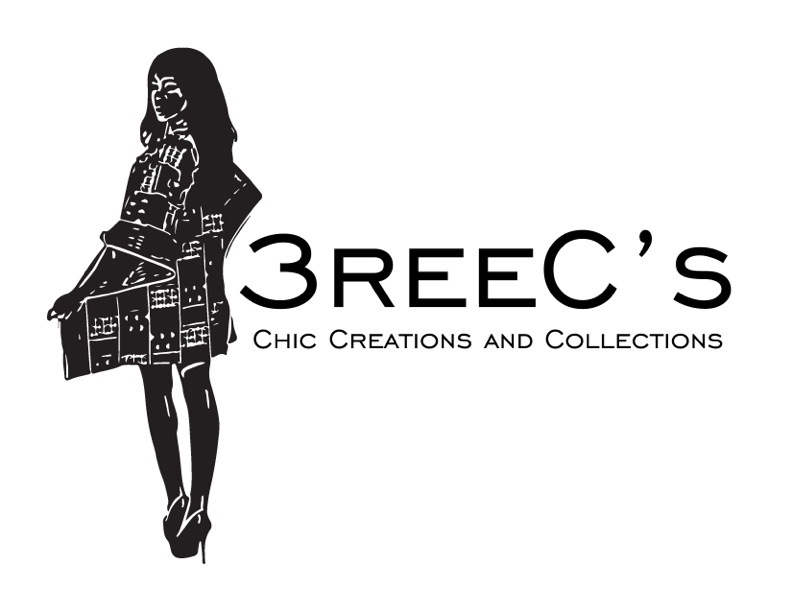 3reeC’s – Chic Creations & Collections, LLC. ® is a Women’s Fashion and Lifestyle brand that crafts popular daily fashion items and sophisticated products using unique ethnic designs with an international twist. Our ethnic products are made from traditional materials and beautiful fabrics with bold Prints and Colors. The goal is to create fashion that transcends Time and Culture. We also want every woman to be Bold and Fabulous, and confidently express themselves through their style. We make shopping more convenient with our online store to provide a safe and convenient environment for shoppers around the globe. We strive to have excellent customer service, the highest quality and affordable products. Also, we provide Concierge Services for our VIP Clients. At 3reeC’s, we also love to give back to the community by volunteering and donating to nonprofit organizations, from Dress for Success to Catholic Charities, Purple Heart, Salvation Army and Goodwill. The goal is to be able to raise funds for non-profit organizations by creating fashion shows for a cause and by donating a portion of our annual sales to the less privileged. We hope to one day create our own non-profit organization, to help make a difference in someones life and make their world more warm and colorful.